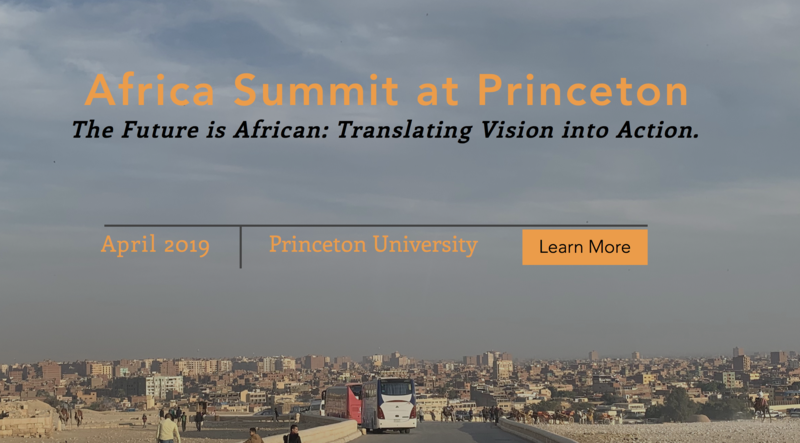 The Liechtenstein Institute on Self-Determination will co-sponsor the Africa Summit at Princeton 2019, scheduled for April 5-6, 2019, on the Princeton University campus. Organized by Princeton students in collaboration with other centers and academic departments, the event will bring together some of Africa’s most prominent thinkers, leaders, innovators, and other key stakeholders for a series of lively panels and discussions centering around the future of the African continent and plans for growth and development on institutional and personal levels. A schedule of summit sessions will be available in early February. For more information about the event, visit: www.africasummitprinceton.org.